The world’s two most famous resort towns are Las Vegas in the West and Macau in the East. However this is more or less where the similarities end; while Vegas was founded 100 years ago as a poor railroad town, Macau has been inhabited since the Qing Dynasty over 2,000 years ago! Macau, once a major port on China’s southern coast, was under Portuguese occupation for over 400 years, only returning to Chinese control in 1999. Like nearby Hong Kong, modern Macau exhibits a rich blend of western and local cultures rubbing shoulders; and citizens are guaranteed a degree of economic and political freedom unheard of on the mainland. With dozens of mega casino developments, Macau has become known as the “Monte Carlo of the Orient” and 50% of the territory’s economy comes from the gaming industry. 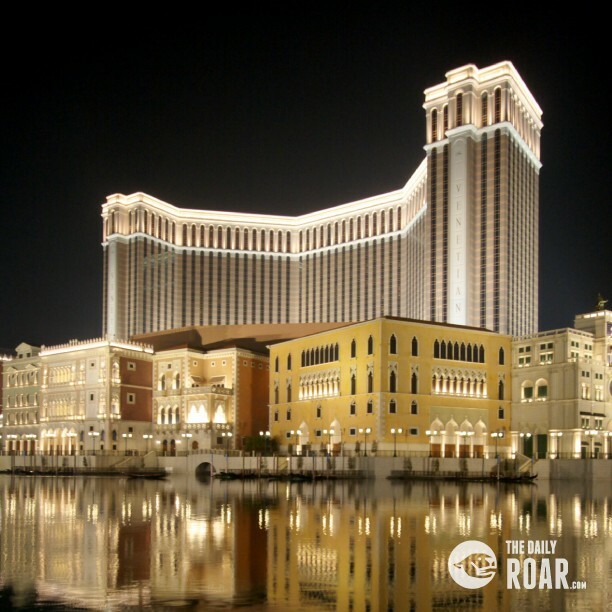 The Venetian, for example, is a 39 storey $2.4 billion construction and the world’s largest casino and more major developments are announced every year. In terms of game choice, luxury and scale; Macau’s casinos rival anything in Vegas. Many have even introduced linked “progressive” slot games with multi million dollar prizes, to rival those of their American competitors. If you haven’t gambled much before, or want to get your hand in; it is well worth practicing a few staple classics to learn the rules before you arrive. Check out the Euro Palace progressive games section for a shot at a huge jackpot, or try one of their hundreds of great games; which include everything you’ll find in Macau. 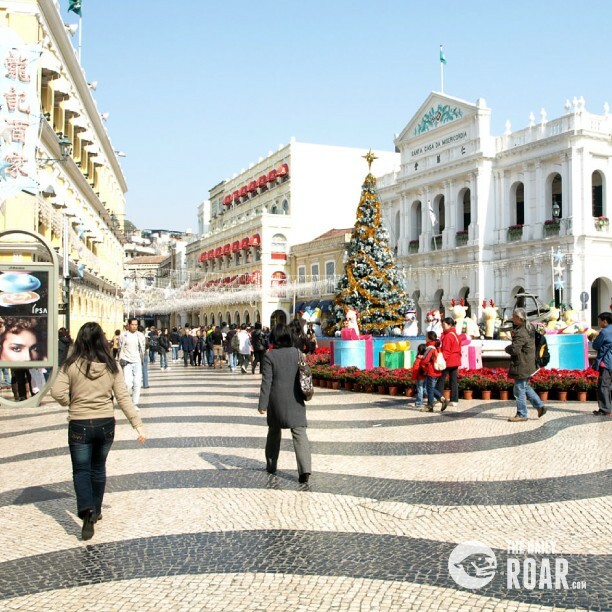 Aside from gambling, its worth visiting Macau just for its culture and heritage. Senado Square was formerly the Portuguese hub and the area is still lined with beautifully coloured colonial era homes. To the square’s east you’ll find the pristine Holy House of Mercy and just behind the ruins of St. Paul’s; built by the Jesuit order in 1640 as Asia’s biggest church with a number of Orientally themed decorations. For a true immersion in local culture, head down the Rua de Felicidade (which leads from Senado Square). Meaning the “street of happiness”, this former red light district now hosts a number of traditional shops, including the territory’s oldest restaurant Fat Siu Lau. You’ll see a real fusion of Portuguese and Chinese cultures, with dual language signing and traditional Chinese dwellings rubbing against colonial era homes. What’s more, the area is famed for its rich street food, with vendors setting up stalls on both sides of the thoroughfare to hawk their deliciously smelling wares. To avoid the rush, arrive before 9AM and stroll down empty streets unjostled, but really the hustle and bustle of street life are part of the experience. 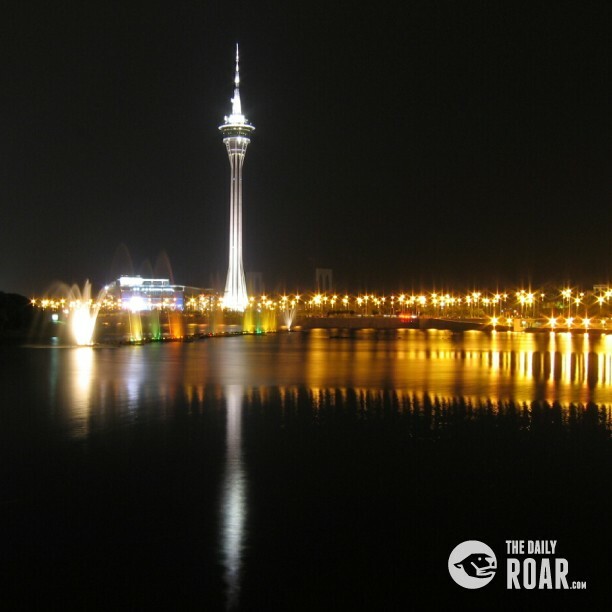 Before you leave be sure to take a trip up Macau Tower, 338m high with a restaurant and observation deck at the top. You’ll get a memorable view of the city and the more adventurous can even try bungee jumping and “tower climbing”, strictly for those of strong constitution! Next articleD’ Leonor Inland Resort, A Place to Be!